I'm going to review a cleanser whose brand I discovered a while ago and personally, I don't know why it's not more widely known here in Malta. I can't understand how people are still using Nivea, L'oreal and Garnier . . They test on animals and are loaded with lots of bad stuff!!!! Weleda is cruelty free (not tested on animals), contains no parabens and use only natural ingredients and essential oils. Essential oils in your daily cleanser - cool right? 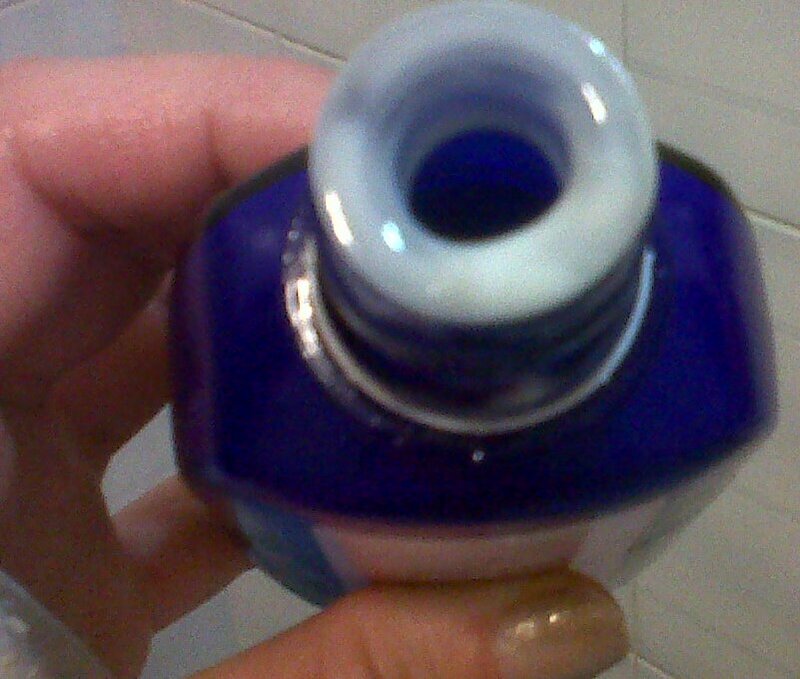 So, the bottle is dark blue, made of glass and has 100 ml of product. The cap is made of plastic though. 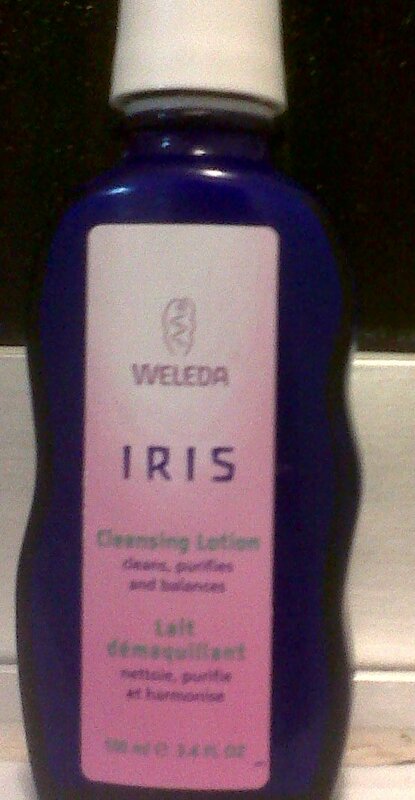 lighter than our reformulated Iris Cleansing Lotion, it also works exceptionally well to clean the pores and care for the skin. Excellent for normal to oily skin types. This is a brilliant cleanser because first of all, it smells amazing! It's seriously the best smelling cleanser ever. My skin feels really clean, soft and refreshed after using it! The only downside is the hole where the product come out is too big I think, and since this is a milky cleanser, sometimes, too much product comes out. I highly suggest this product!! I also suggest you give this brand a try. They also have a baby range, so instead of buying poison by Johnsons, try Weleda! seems like a great product ! !